Seafood lovers can definitely eat their money’s worth at Dancing Crab. 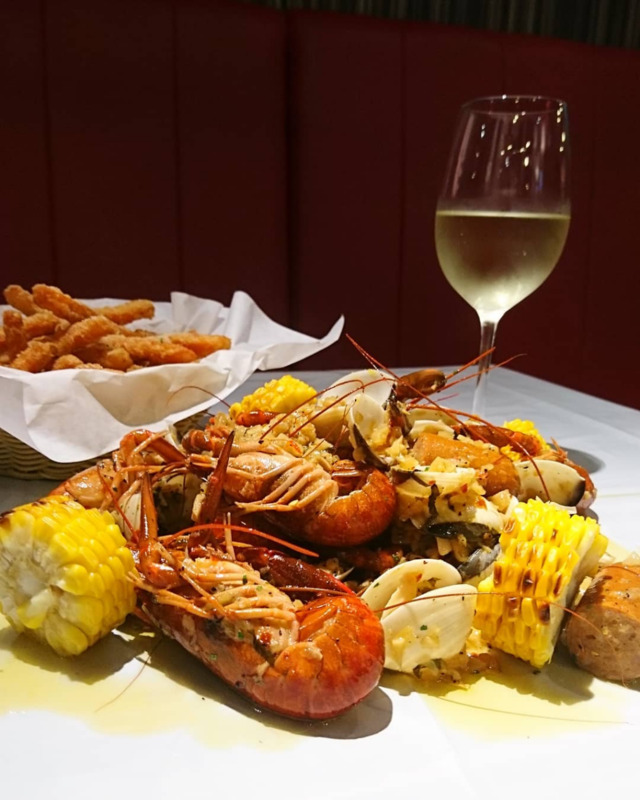 Known for their Cajun-style cooking, Dancing Crab’s dishes - including Live Lobster ($9.8/100g) and Live Clams ($15/600g) - come in a combo bag for you to upturn and sprawn across the table. Other choices to nom on include Lobster Rolls ($29.90), Crab Nachos ($12), and Chicken and Waffles ($15). 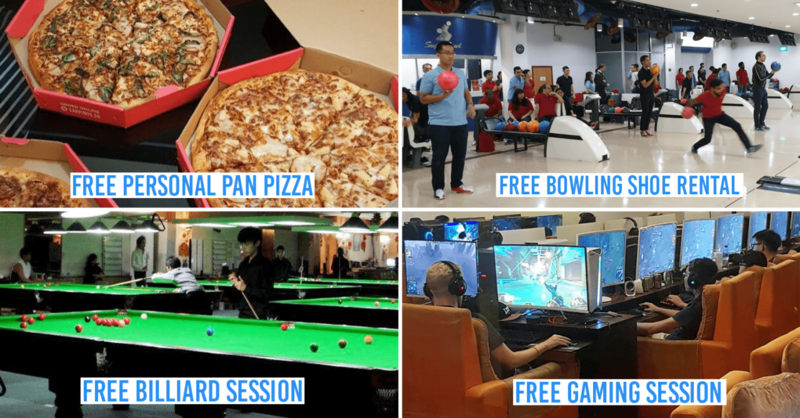 Buy vouchers here to enjoy up to 50% off at Dancing Crab. The menu at Wine & Chef reads like one from a fine-dining restaurant, but it’s a sure winner in our books for reasonable prices and homey vibes. They’ve got over 400 Italian wines, and if that staggers you, don’t worry - they’ve got a wine sommelier who can flawlessly match wines to your food. 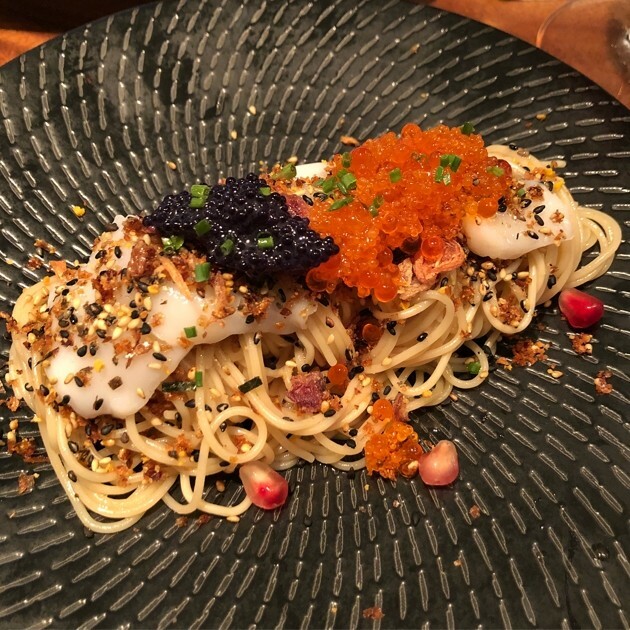 Dishes like their Scallops Capellini ($28), Beef Cheek Pasta ($28), and Slow Roast Duck Leg ($20) are worth trying. Buy vouchers here to enjoy up to 50% off at Wine & Chef. You’ll be overlooking the Marina Bay skyline at Barnacles, and there’s no doubt that the views are stunning. There’s also a copious amount of good food, with mains like Spicy Miso Ribeye Steak ($38) and Guinness Fish & Chips ($28). If you’re with a larger group, share some of their tapas - Truffle Fries ($14) and Barnacles Wings ($14) are crowd-pleasers. Since you’re dining under the open skies, live a little and try one of their cocktails. 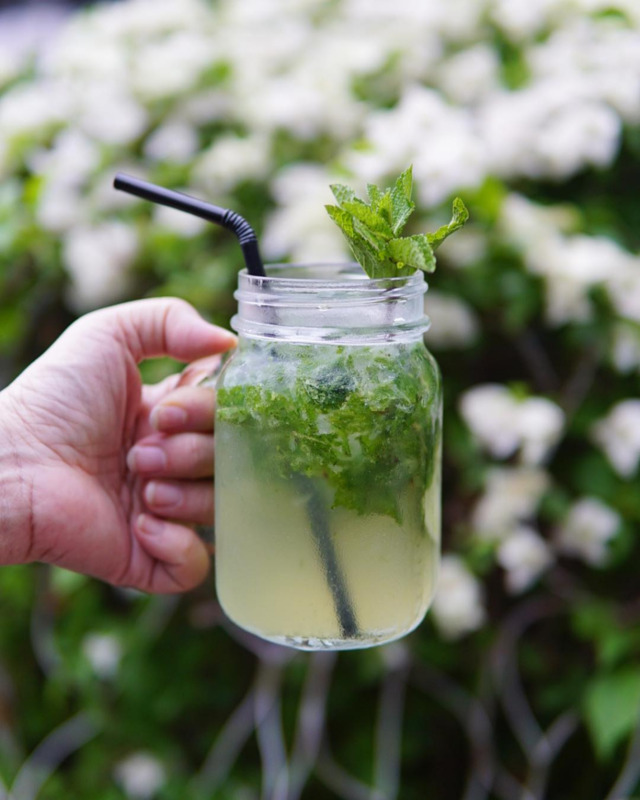 For a heady drink, their Smoke Me Not ($20) has Laphroaig whisky with a splash of lime and lemon juice while Bar-Mojito ($20) comes with Captain Morgan spiced rum and lime soda water for those sweltery nights. Buy vouchers here to enjoy up to 50% off at Barnacles. 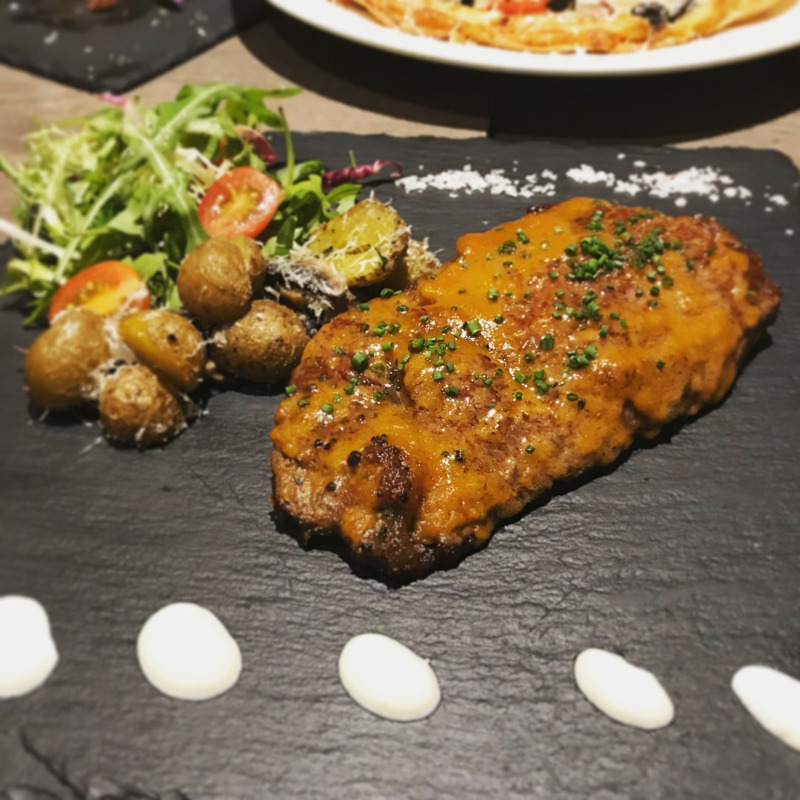 Glasshouse by DHM is literally a glasshouse diner in the middle of Orchard Road. 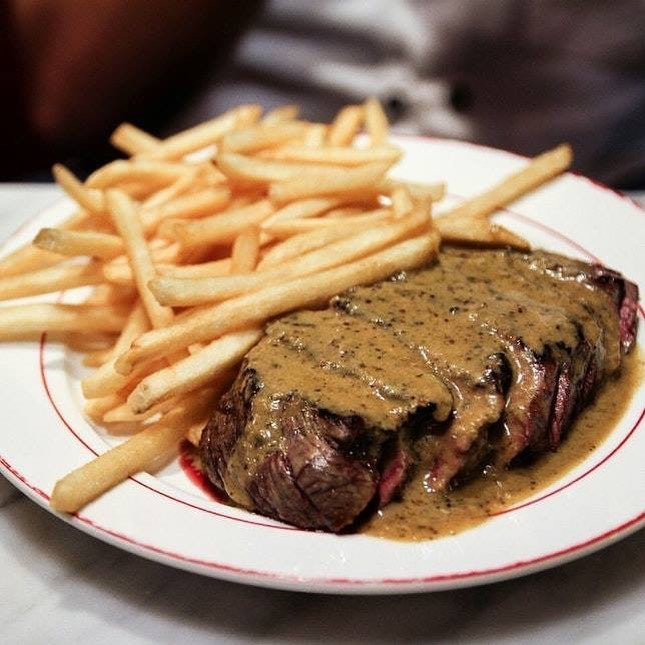 We tried L’entrecote The Steak & Fries Bistro back in 2017, and were pleased with the pink hue of the Trimmed Entrecote Steak ($34.90). But other than L’entrecote, there are also 3 other dining establishments you can order from all within the same building. 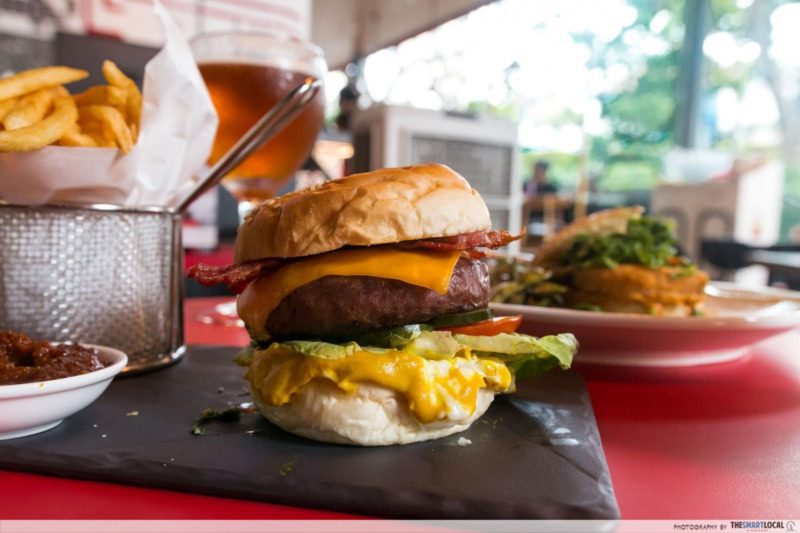 Bring together different cuisines by trying the Traditional Valencia Paella ($29) from Sabio Tapas Bar, the N.Y Bacon Burger ($24) from &Made Burger Bistro, and Artisanal Choux Pastry ($13/3 pastries) from Ange Cafe. Buy vouchers here to enjoy up to 50% off at Glasshouse by DHM. Korean-Mexican joint Vatos Urban Tacos presents a mishmash of cuisines, with dishes like Kimchi Carnitas Fries ($18) to drinks like Makgeolita ($26) - a mix of makgeolii (Korean rice wine) and tequila. Other tasty must-trys include their tacos (from $6.90/2 tacos), where you can pick fillings like Baja Fish, Galbi Short Rib, and Chimichurri Chicken. 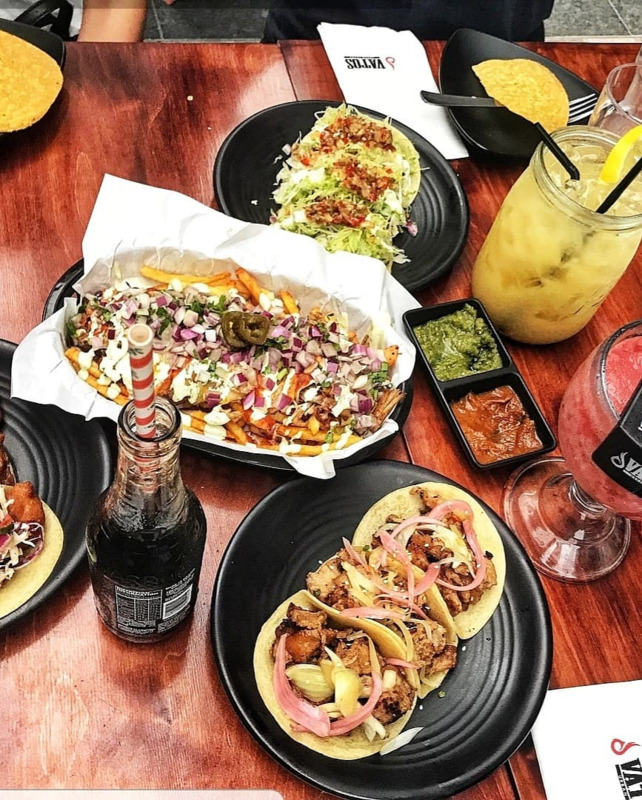 Buy vouchers here to enjoy up to 50% off at Vatos Urban Tacos. 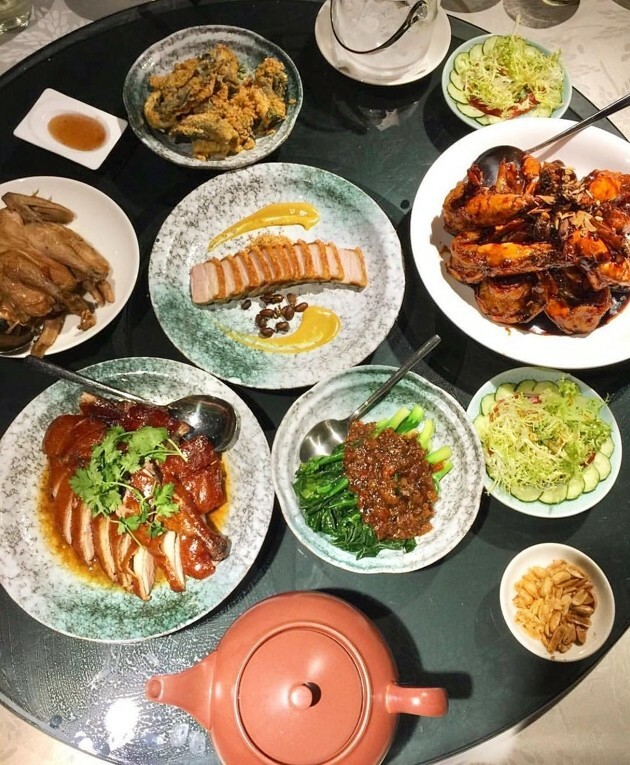 Traditional Taiwanese restaurant, Shin Yeh is the perfect venue for a long-awaited family dinner, since dishes like Poached Savoury Kampong Chicken ($16/half) and Marinated Jellyfish ($10) will be served on a rotating Lazy Susan. 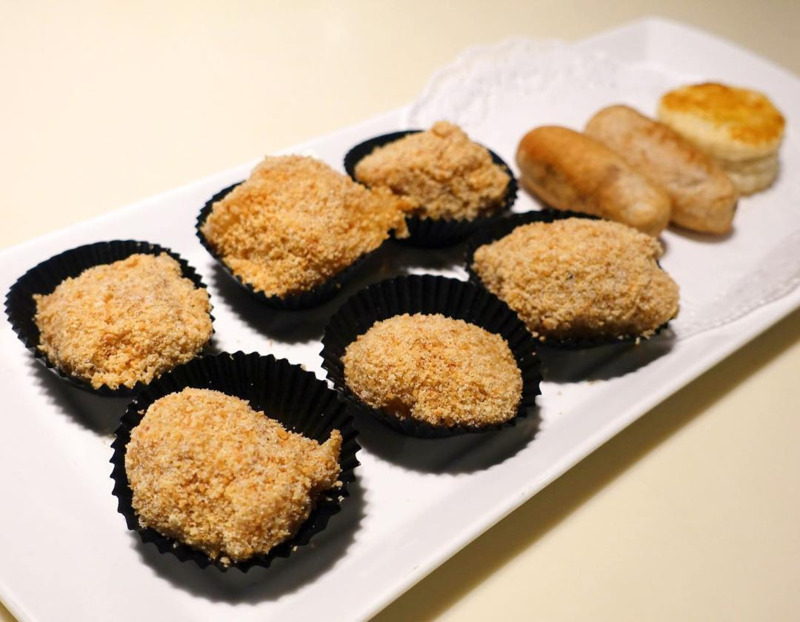 Try some of their desserts like Chilled Mango Cream with Pomelo ($6) or Double-boiled Manchurian Hashima with Almond Cream and Egg White ($14) to end off a hearty meal. They also serve complimentary Taiwanese Mochi after every meal. 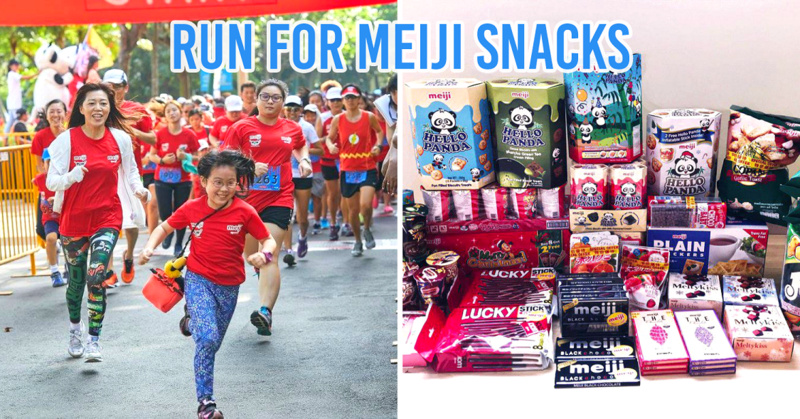 Buy vouchers here to enjoy up to 50% off at Shin Yeh. Here’s a restaurant that knows how to do fine Cantonese cuisine: TungLok Heen, set in the midst of Resorts World Sentosa. If you’re craving roast meat, their Roast London Duck ($35/half) comes with delicate skin with a melt-in-the-mouth crisp. 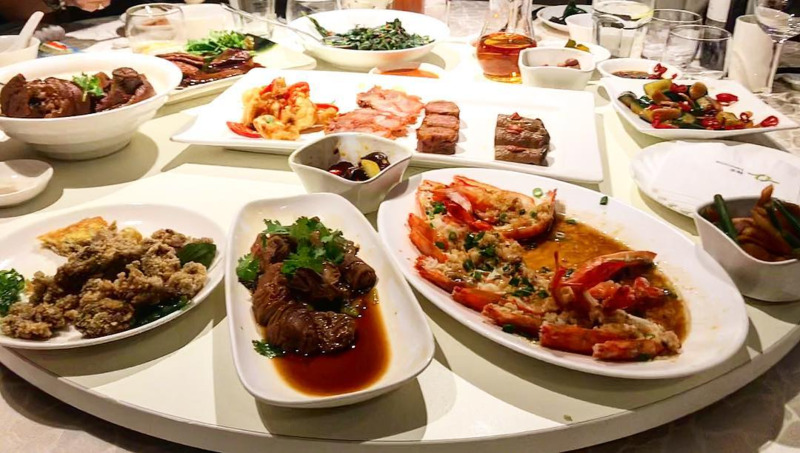 Alternatively, you can order their set menu (starting from $58/person), which comes with dishes like Wok-fried Soft Shell Crab and Braised Pork Belly with Abalone. 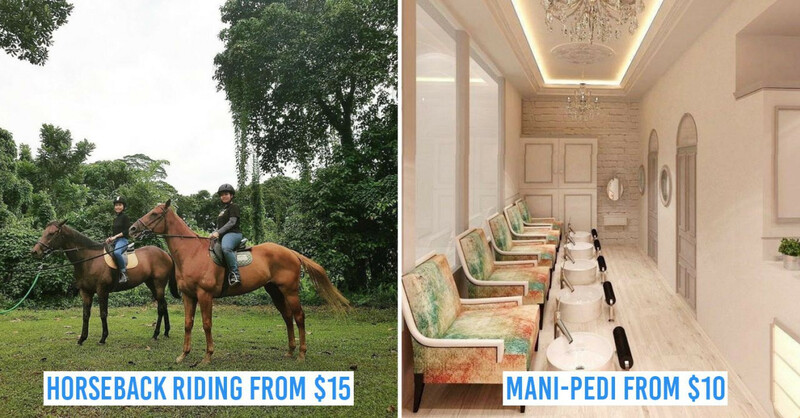 Buy vouchers here to enjoy up to 50% off at TungLok Heen. There’s no doubt that TungLok has a huge following, and TungLok Signatures in particular is one of its main restaurants with huge spread. Dishes like their X.O. Stewed Duck Tongue ($12) and Chrysanthemum Tofu in Consomme ($12/person) are a nod to the range of different Chinese cuisines, including Cantonese, Shanghainese, and Sichuan. But hey, if you’re craving something more local like Chilli Crab or Salted Egg Yolk Crab, they’ve got it too. 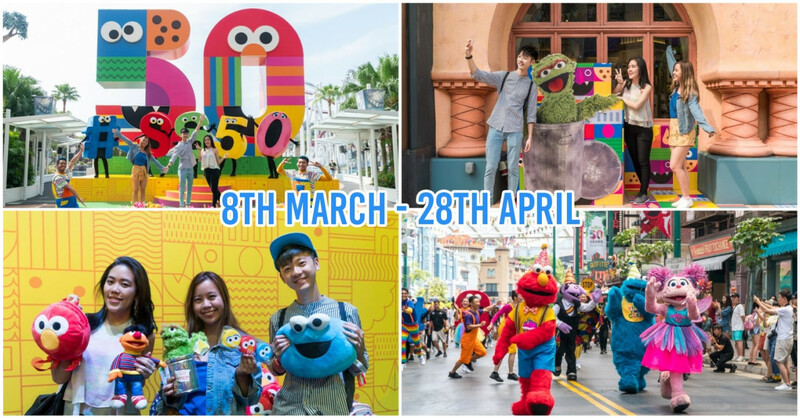 Buy vouchers to enjoy up to 50% off at TungLok Signatures, at Changi City Point and VivoCity. 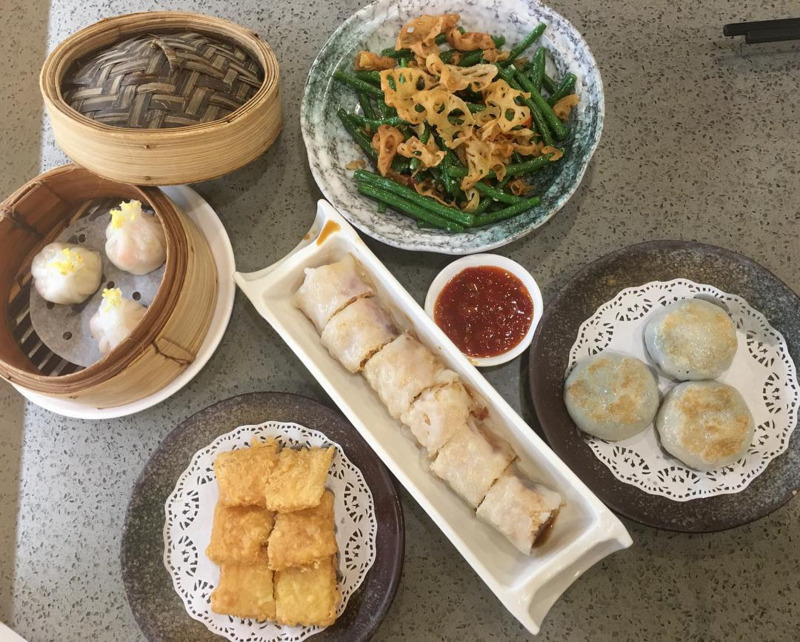 There’s nothing better than a meal of har gao, siew mai, and xiao long bao when you’re in dim sum mood. At TungLok Teahouse, you can order all that and much more with their hefty selection. 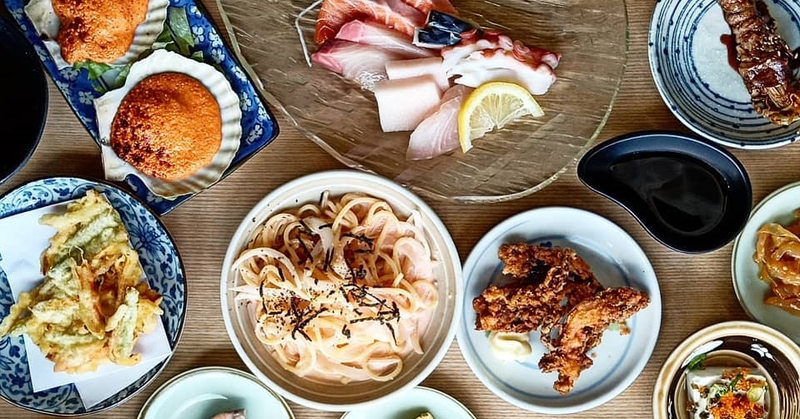 They’ve also got a range of seafood, with dishes like Flower Clam with Basil Leaves ($16) and Teahouse Curry Prawn served with ‘Mantou’ ($18.80). 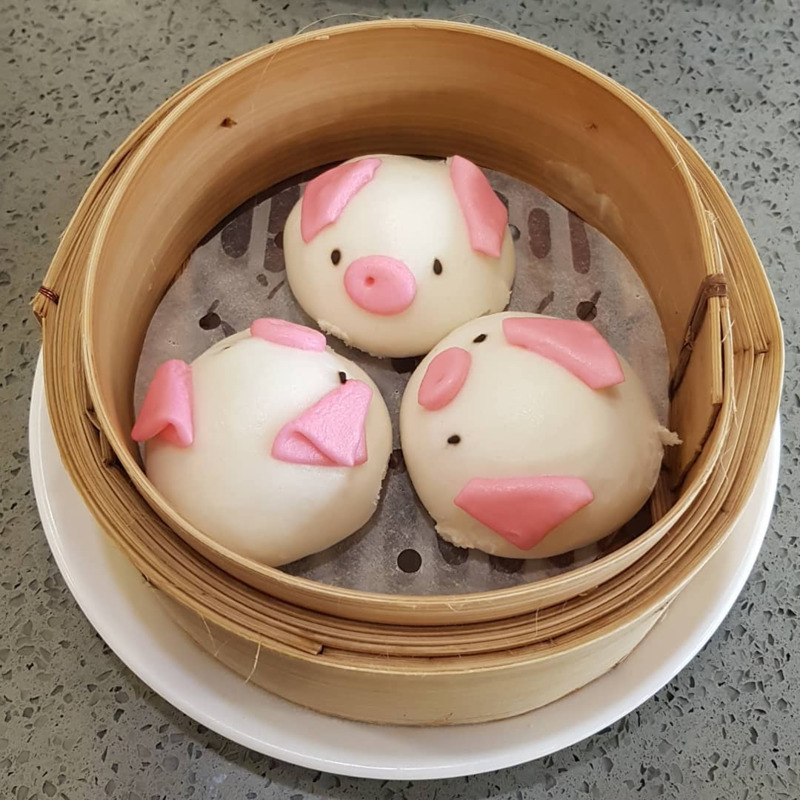 Some of their more unique bites include the Mini Piglet BBQ Bun ($5.90/3 pieces), which actually comes as a pig-shaped pao, with pink ears and all. Buy vouchers here to enjoy up to 50% off at TungLok Teahouse at Square 2. 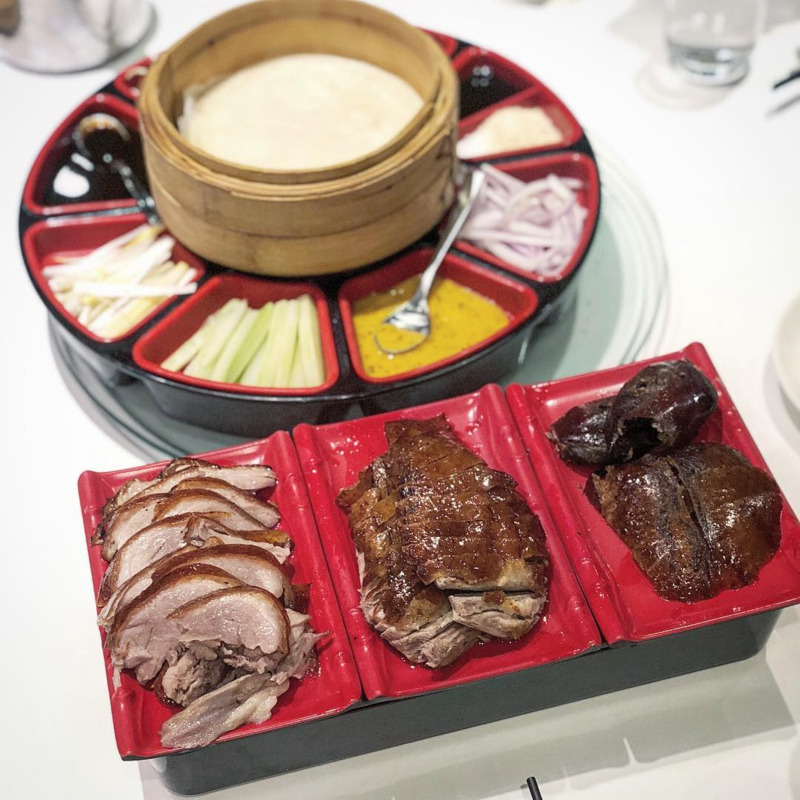 What else would you eat at TungLok XiHe Peking Duck but, well, peking duck? At $66 for a whole Peking Irish Duck, you can expect crispy skin with a “Popping Rocks” dip - a special sauce that’ll sizzle in your mouth. The duck breast and thigh are tender, and can be eaten with a wheat wrap with black bean sauce. 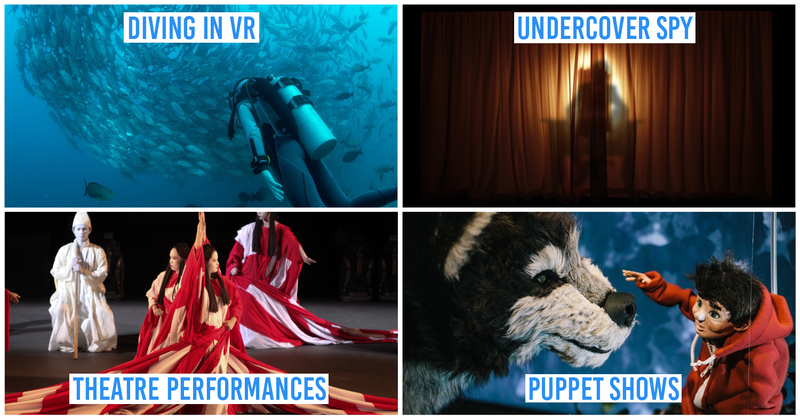 But there’s more than just duck here. Dishes like Pan-fried Beef Rib with Sichuan Pepper ($38) and Double-boiled Sakura Chicken Soup ($48/4 pax) are all solid choices. Buy vouchers to enjoy up to 50% off at TungLok XiHe Peking Duck at Orchard Central and The Grandstand. Everything looks glorious here, with a seafood spread of crabs, abalone, scallops, and sliced fish. Opt for one of their many sets to try a little of everything. 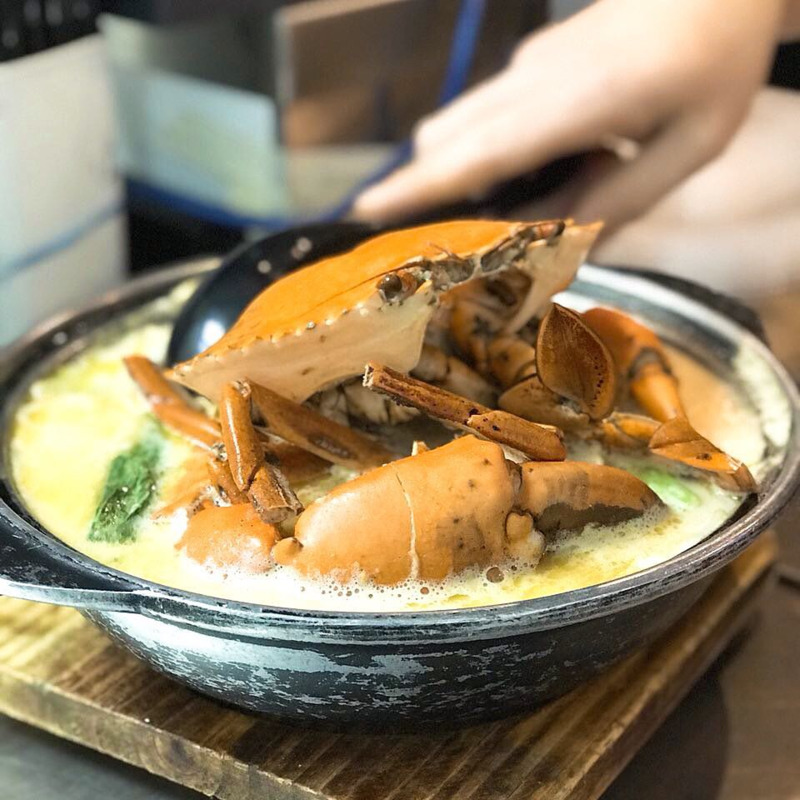 Set A ($98) comes with Crab - choice of gravies like Salted Egg, Butter Cheesy, and Black Pepper - Cereal Chicken, Spinach with Whitebait, and Salted Egg Lotus Root. 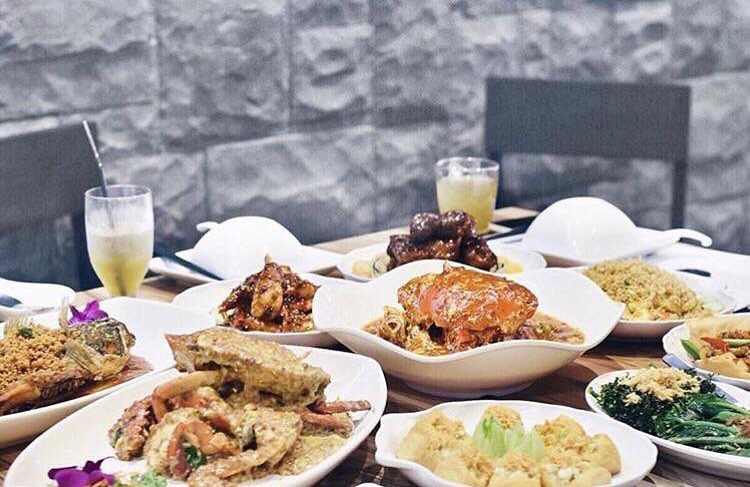 If you’re free during weekday lunch, then their Super Value Set Menus are indeed bang for the buck with dishes like Guinness Pork Ribs, Curry Crab, Dry Fried Fragrant Shrimp, Braised Beancurd, Chinese Spinach with Assorted Eggs for $98 - all good enough to feed up to 5 people. Super Value Meals are only available on weekdays, from 12 - 4PM. 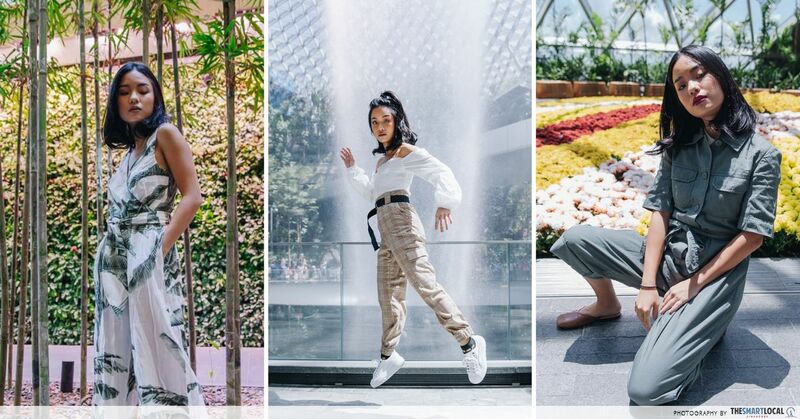 Buy vouchers to enjoy up to 50% off at Uncle Leong Signatures at Waterway Point. From now till 31 July 2018, get up to 50% off your next meal by downloading the DBS Lifestyle app (iOS | Android). 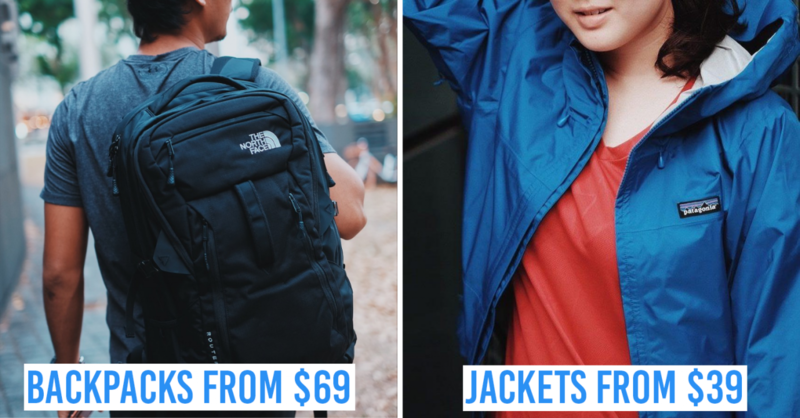 A useful investment, since there are plenty of other lifestyle discounts and promos on the app too. 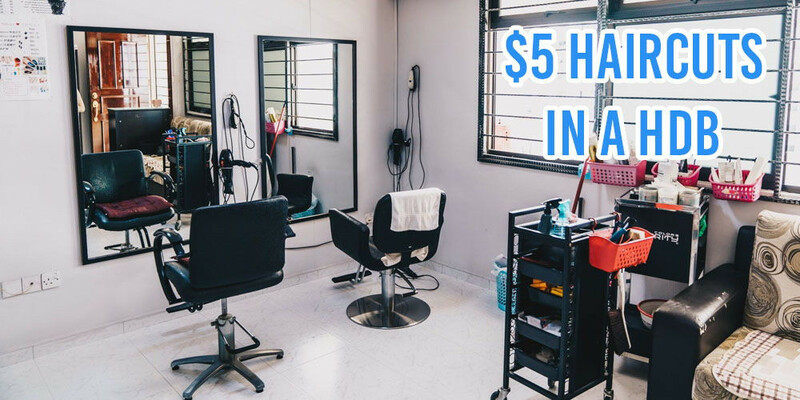 Save the deal “Save up to 50% off Chope Vouchers + 400 Chope-Dollars” and you’ll see it under your Coupon Wallet. 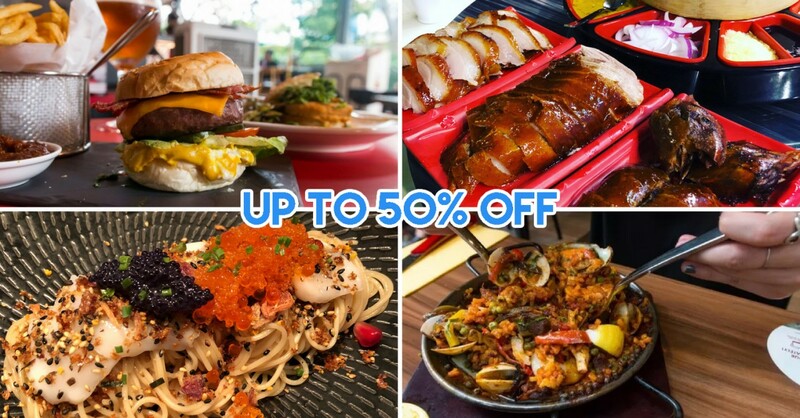 Click Redeem to see the promo code to use when buying the restaurant voucher and voila, you’ll be enjoying up to 50% off! For example, instead of forking out $100 for a meal, you’ll just be paying just $50. Some restaurants will let you use multiple vouchers - great if you’re dining with a larger group - just make sure to check the T&Cs and confirm with the restaurant directly. 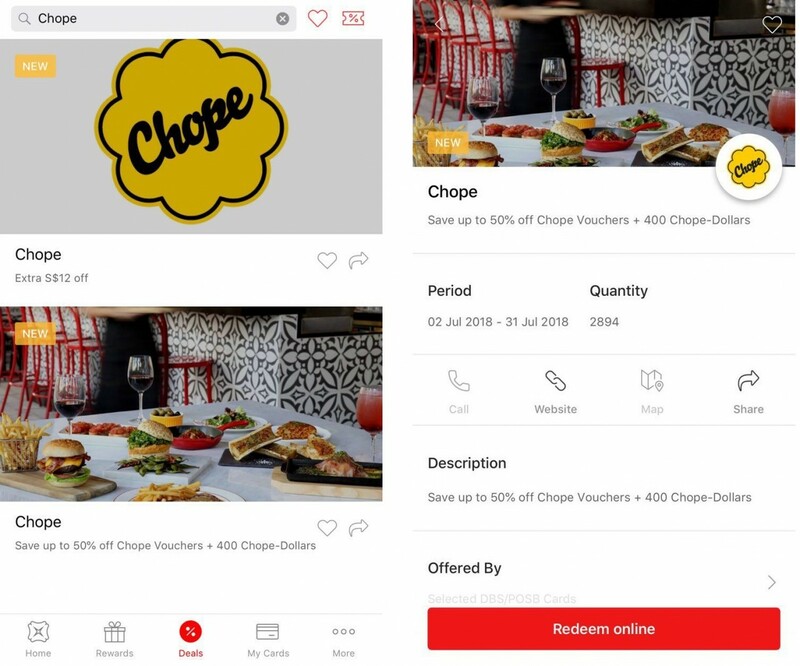 Find out more about DBS’ dining discounts with Chope here! 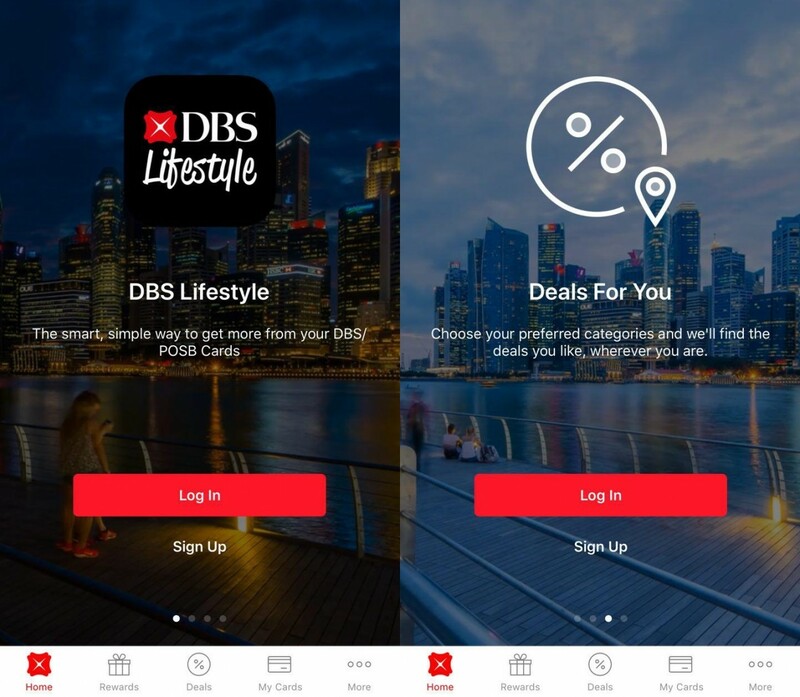 This post was brought to you by DBS Lifestyle App.